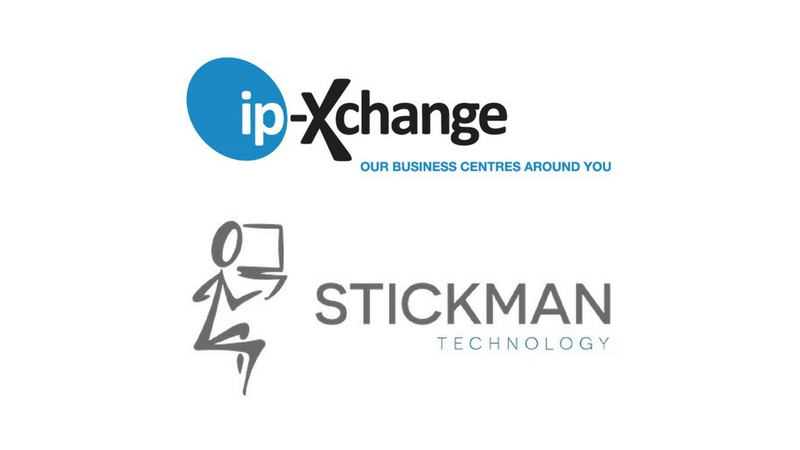 Two leading UK technology providers in the flexible workspace sector, Stickman Technology and ip-Xchange, have joined forces. 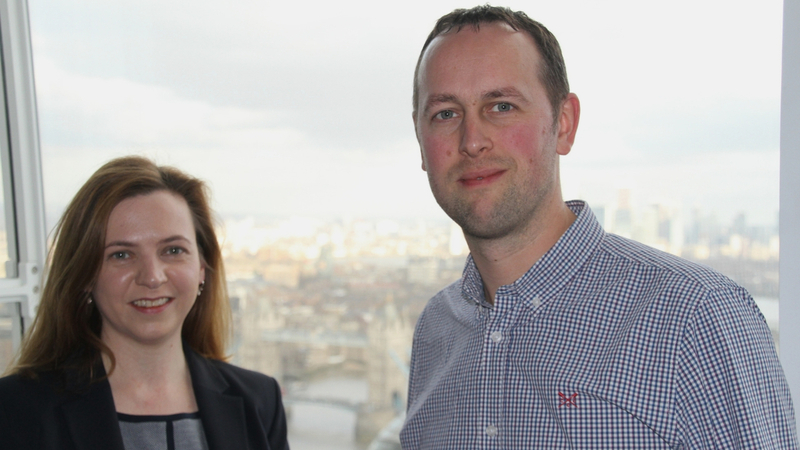 UK-based ip-Xchange, a technology provider for the flexible workspace industry, has joined forces with Stickman Technology. Backed by its parent company CP Holdings, Stickman Technology has acquired 100% of ip-Xchange’s share capital. The two South Coast based companies will be merged to create one organization. Two of the leading technology providers in the co-working, hospitality and flexible workspace sectors, Stickman Technology and ip-Xchange, have joined forces with the ultimate goal of leading the market. Backed by its parent company, CP Holdings, Stickman Technology has acquired 100% of ip-Xchange’s share capital to combine the two entities and create a best-of-breed technology solution and service provider. The two South Coast based companies will be merged to create one organization and its customers will benefit from an expanded support team and sales presence. The combined entity is considering further locations in the North of England and Central London, to better serve its expanding national customer base. This exciting partnership is focused on unifying and capitalizing on the key strengths of both companies, whilst continuing to maintain a mutual passion for excellence in customer support and technical solutions delivery. Kevin Winstanley will join Dr. Adam Case and Jon Seal on the management team. In the immediate future Stickman and ip-Xchange will continue to operate as separate brands under the joint management of the new team. Stickman’s brand remains strong in both the flexible workspace and hospitality sectors, whilst ip-Xchange – winner of the Business Centre Association (BCA) Partner of the Year in 2017 – has established itself as a leading customer-focused solutions partner to the co-working, landlord and business centre community. Over the coming months we will explore synergies to enhance the value and experience for all our partners and system users. 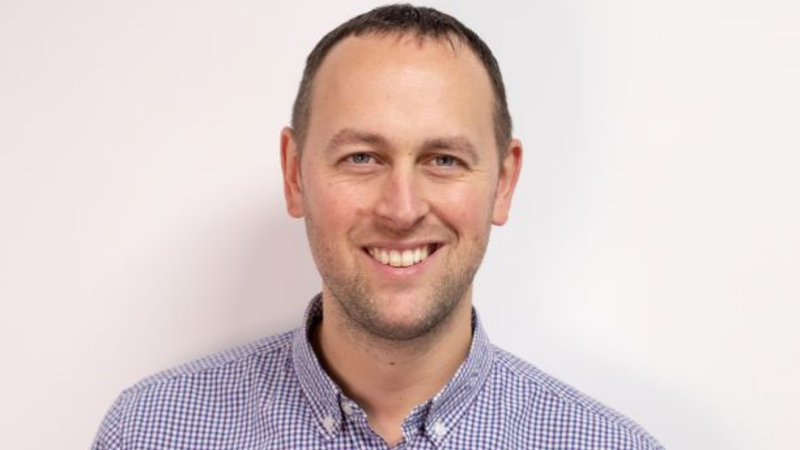 The combined business is on a mission to establish itself as the leading technology provider in the sector and continues to see its core values and strength in its ability to excel in customer care, user support and on-going dedicated account management. The Group hasn’t ruled out further acquisitions to meet its strategic aims. 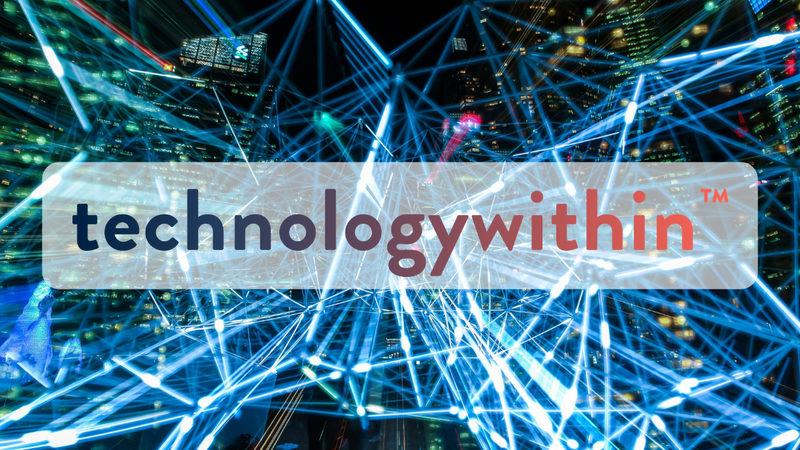 technologywithin, which was formed in January 2019 following the merger of ip-Xchange and Stickman Technology in April 2018, announces Jon Seal as its new Managing Director.